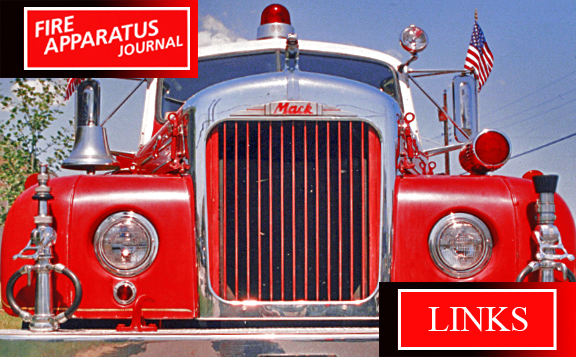 Links | Fire Apparatus Journal Inc. Photos from NYC Firefighters in Action and much more. A Historical Repository for the North American Fire Service.